Welcome to Sport Expo ! Sport Expo India is a leading platform for brands and exhibitors from all segments of sports, fitness and wellness industry to showcase their products and services to their target audience, connect with current dealers, establish new dealer relationships, meet with members of the media and build lasting relationships with consumers. 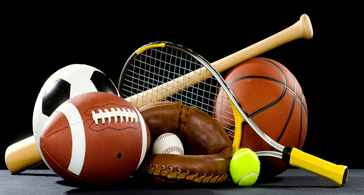 India is undergoing a revolution of sports and growing firmly to become a sporting superpower. 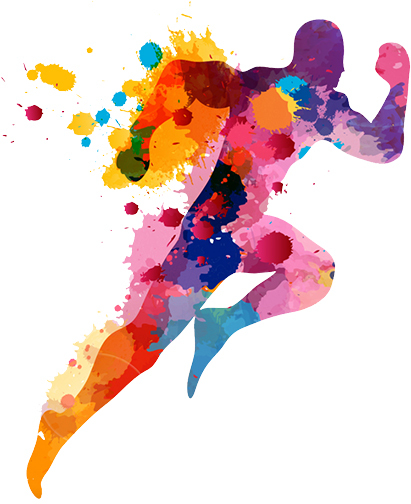 Young population of India are becoming more fitness-conscious, taking up sports and creating high demand for modern sports infrastructure, equipment and accessories. 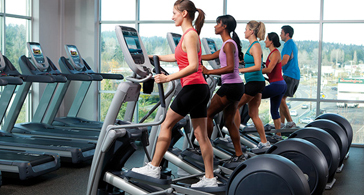 With the staggering rise of budget fitness chains across the country, fitness became more accessible to a wider audience. 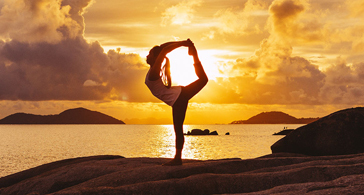 Sports goods, fitness equipment, gadgets, apparel, shoes, nutrition supplements and wellness products are becoming more popular among the consumers. 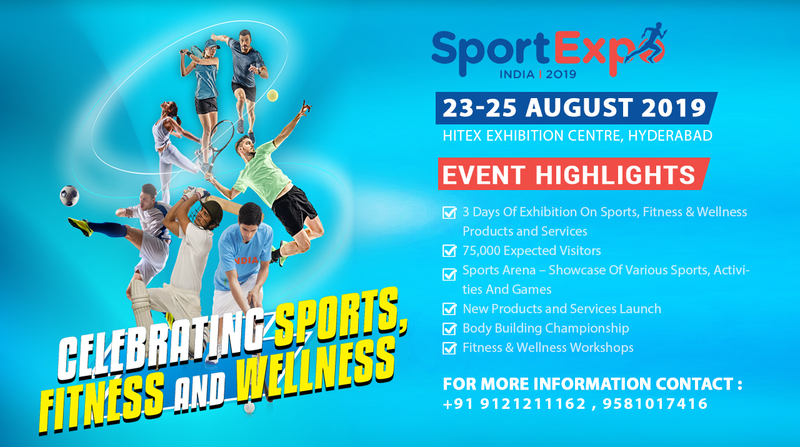 SportExpo India 2019 is a holistic approach to emphasize sports and fitness as a profitable industry as well as an avenue for health and wellness.